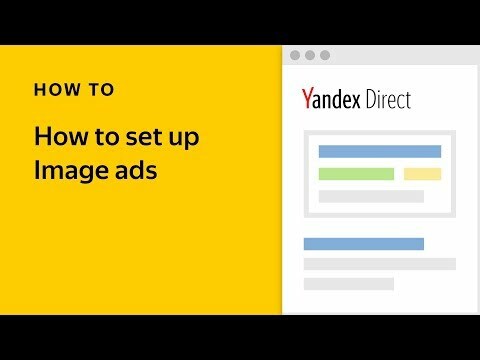 At the end of this month, the “Shared account” option will become a default setting in Yandex.Direct. As a result, any new accounts you create will have a Shared account automatically enabled. 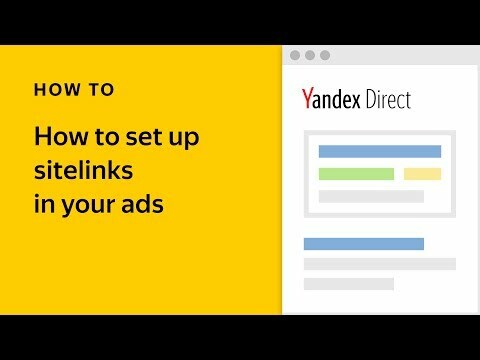 Shared accounts make working with Yandex.Direct even simpler — keep track of all your finances and pay for all your campaigns from one account. You can also set a maximum daily expenditure for the entire account. If you are not interested in using a Shared account yet, check your account settings and make sure that the option is disabled. Whenever you are ready, you can enable it in your account settings. If you are already using a Shared account and plan to continue doing so, you do not need to change any account settings. 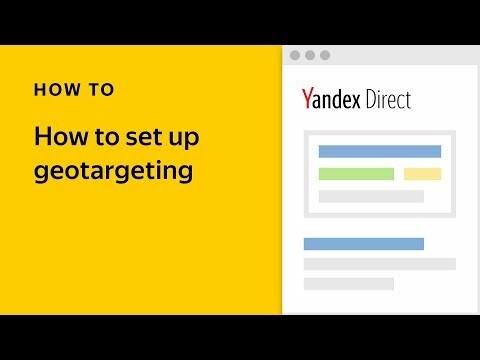 If, for some reason, you need to create a new account whose campaigns are not linked in a Shared account, please contact your Yandex manager or the support service. Some agencies can create accounts without the Shared account option. Contact your personal manager or the support service for more details. You can read more about Shared accounts in the relevant help section.